Scott Zappolo has built his practice on hard work and a determination to be worthy of those who entrust him with their significant legal matters. His many successful legal battles include representation of a small, independent salesman against a major retailing chain, which resulted in a multi-million dollar verdict; defense and dismissal at trial of a million-dollar claim in a shareholder dispute; defense of a manufacturer in a $20 million product defect case before the International Court of Arbitration in London, Great Britain; and oversight and strategy of a horrific wrongful death matter, defended by insurance under a reservation of rights. Although he is based in South Florida, his practice requires traveling throughout the country on various matters, most of which involve complex business litigation and related insurance matters. His corporate clients range from mom-and-pop businesses to much larger corporations, all of whom are treated with a distinctive hands-on approach. Scott is a regular speaker at legal education events, covering topics like legal drafting, trial skills, and evidentiary matters. 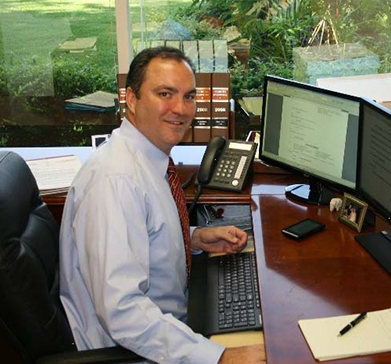 He was selected as a Top Lawyer in the areas of civil practice, corporate, and business litigation by the South Florida Legal Guide in 2012 to 2018. Jeff Farwell, shareholder, has proven to his clients that tenacious, hard work may be tempered with courtesy and professionalism toward all and still culminates in the results they seek. Jeff is the firm's go-to guy in matters related to or removed to federal court, which requires a more paper-oriented and time-consuming approach. Despite this, he still finds time to serve clients at administrative and litigation hearings, depositions, mediations, and trial and appellate arguments (both first and second chair). He takes particular pride in recently prevailing against an adversary with much greater resources. The adversary was represented by one of the largest law firms in the nation that tried (improperly) to remove our client's case to federal court where they perceived they'd have an advantage. 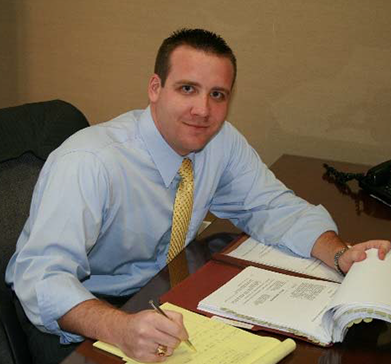 Jeff focuses his practice in the areas of contract litigation, business tort and related litigation, construction litigation, and foreclosure litigation. Due to his education and background, he enjoys advising clients on land use and environmental issues, the most recent of which involved CERCLA issues for a corporate client accused of groundwater contamination. Our attorneys are woven into the fabric of the local community to ensure never losing sight of the need for pragmatic resolutions to clients' day-to-day problems. They have served on boards of charitable organizations, organized 5K runs and golf tournaments for multiple charities, and volunteered with Boy Scouts of America, Habitat for Humanity, and various pro bono and Dial-A-Lawyer programs. Their involvement also includes regularly volunteering for Junior Achievement Law Day, serving as counselors for the Volunteers in Public Schools program, and teaching a college-level, semester-long law and economics course with the salary donated to an endowed, need-based scholarship.